Coming Soon in Dragons Green Square Ashburn! 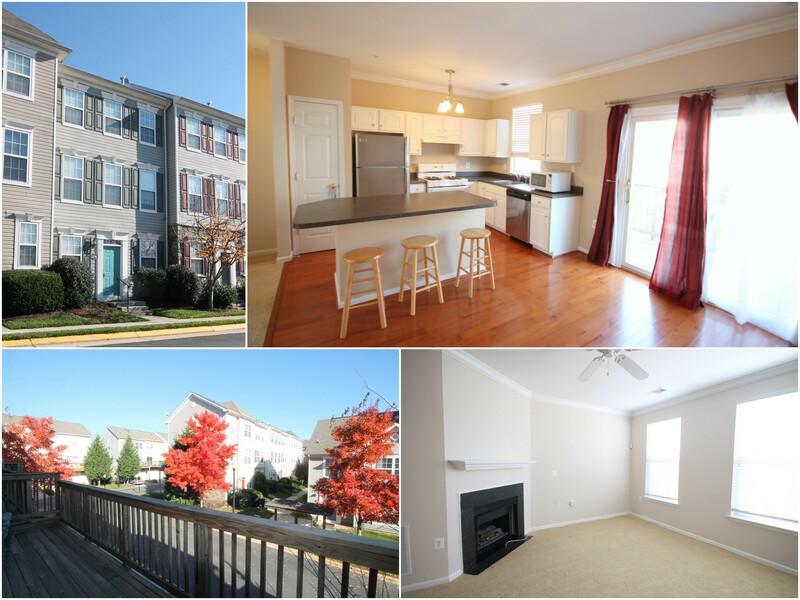 Popular 'Benson' Model TH in Parkside @ Ashburn! Hardwoods in Kitchen/Dining Area, Eat-In Kitchen w/White Cabinets, Center Island & Stainless Steel Appliances, Dining Area walks out to deck, Gas Fireplace in Living Room, 2" Blinds Thruout, Bedroom Level Laundry, Den/Office on Lower Level, -Car Rear-Load Garage & More!